Ocean Spa is impressively built right by the sea with glass windows design which you can see through and set close to the Swimming Pool. 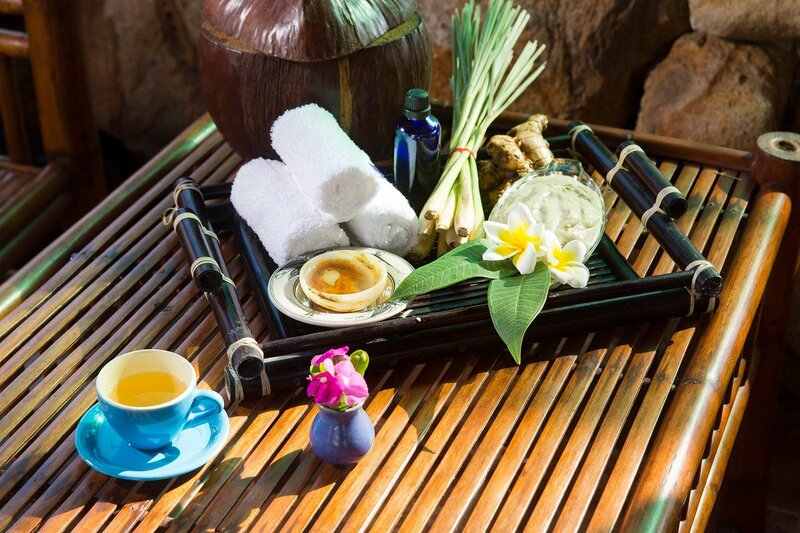 It offers relaxing therapies and treatments that help you to rejuvenate and refill energy quickly after a tiring day of sightseeing or taking a long tour. 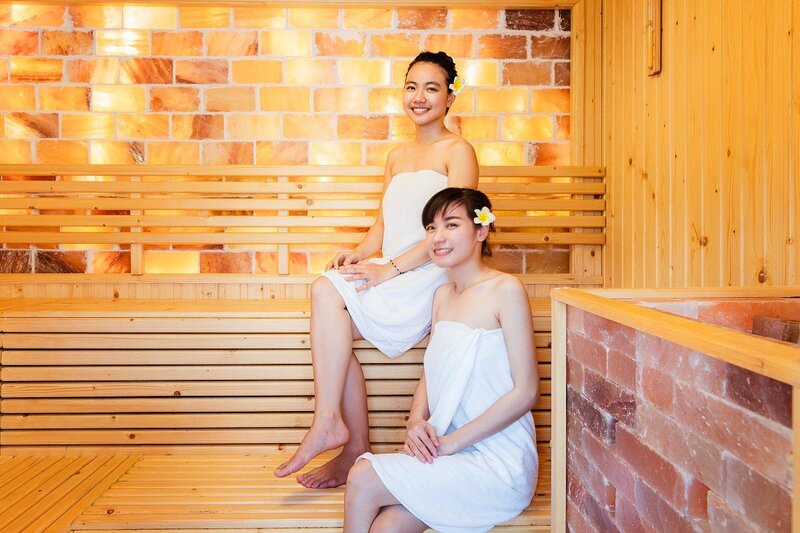 Steamed bath, Sauna and Jacuzzi are available for use before or after the Spa treatment. Ocean Spa is the best-selling product which was just recently put into service and is well-known in Ke Ga area. In addition, mud bath and herbal bath are also open especially for service for more options. Rock Water Bay Beach Resort & Spa has a private seaside for playing, camfiring & teambuilding.